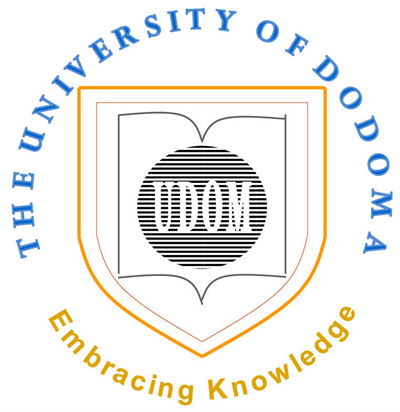 The University of Dodoma (UDOM) wishes to inform the general public that the processes involved in the admission of applicants into different non-degree study programmes offered by the University for the 2018/2019 Academic year in the first, second and third round have been completed. A list of successful applicants is attached. 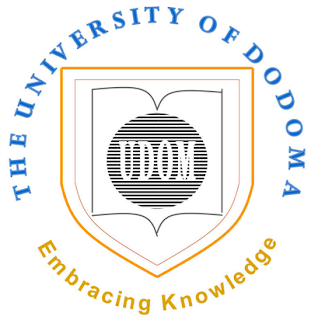 The successful applicants are informed that the joining instructions will be accessed and downloaded from their application accounts accessible through http://application.udom.ac.tz pending verification.